At St. Andrew, boys who are 7 years or older are welcome to participate in this important ministry. 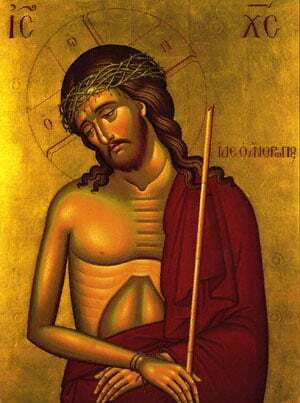 Holy Miracle- Worker, St. Haralambos, the Priest-Martyr was selected as the patron of St Andrew’s acolyte program. The acolytes become members of the St. Haralambos Acolyte League. This effort is not meant to substitute for their regular Catechetical School classes, but the program is meant to challenge them in a slightly different way, taking into consideration the privilege of serving at the Holy Altar. Each acolyte needs to pass each level, before advancing to the next level. The success rate, in addition to the age of the acolyte, will help Fr. John Kalomas make decisions regarding Altar assignments. Our hope is that every boy tries his best to accomplish the tasks required. Contact us at info@standreworthodox.org or 773.334.4515 for more information on the St. Haralambos Acolyte League of St Andrew Greek Orthodox Church.